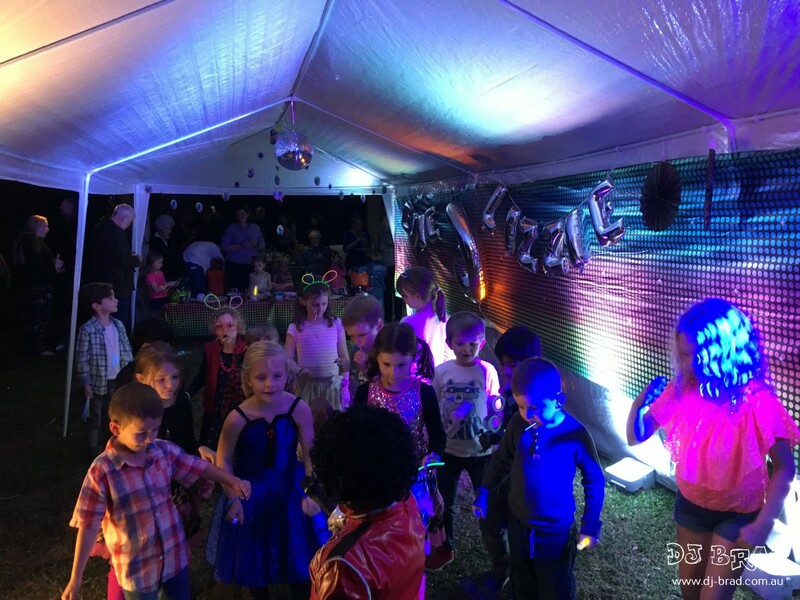 Emma up on the Sunshine Coast got in touch with us a few months prior about having a Disco Party for her twin girls – Evie & Lizzie at their beautiful property out on the Sunshine Coast in what felt like the hinterlands located in Ilkley. 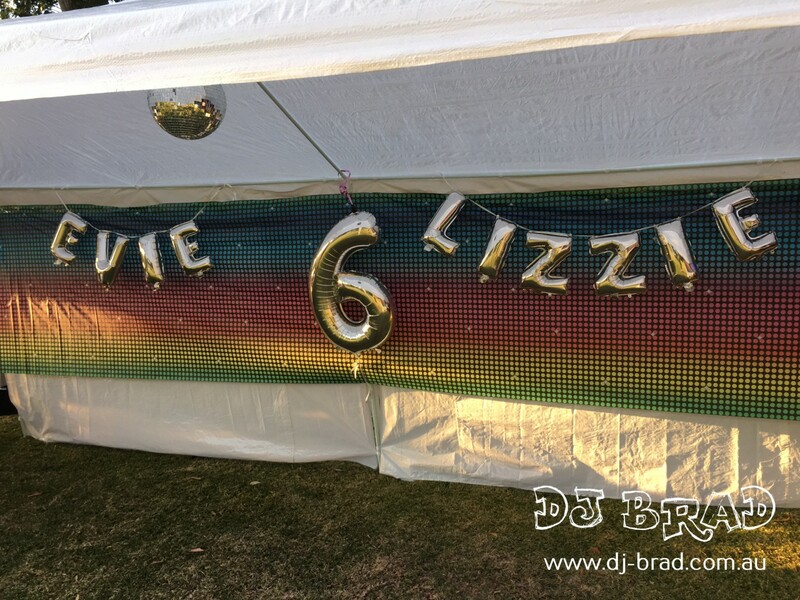 As I arrived down the driveway, there was a nice big Marquee all set up with EVIE & LIZZIE and a giant 6 hanging inside. I was greeted by a very excited Evie who was telling me all about her plans for the disco and what she was doing, all her favourite songs and how their her friends from school are on the way coming very very soon! So after setting up the disco, I waited very patiently for the kids to arrive. Emma and the family had done an amazing job of setting everything up – with a Lolly Table that looked soo good even I was struggling to hold back ha-ha! It wasn’t long until the sound of kids chatting, talking came closer and closer and within the hour of arriving the kids were ready to go and so the disco was started! We got a BIG group photo of everyone pulling some crazy faces and hands in the air for Mum & Dad to get some photos (and other parents) too. 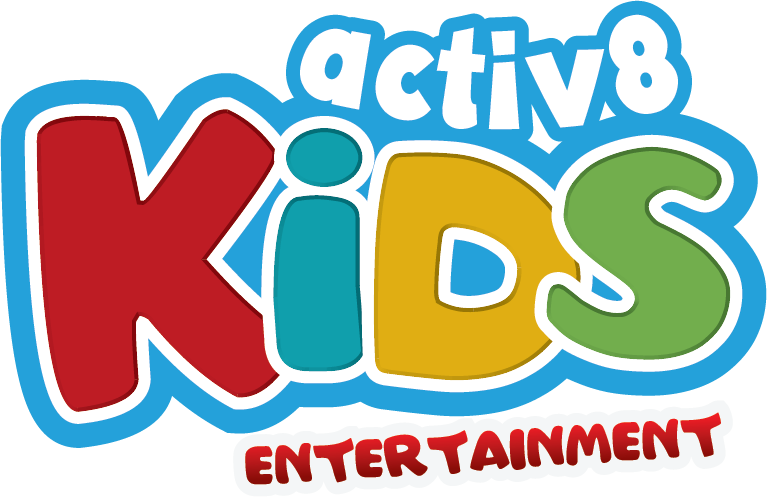 Evie loved Katy Perry so she wanted lots of songs to be played – Lizzie was more into Lady Gaga and Taylor swift, so I switched back and forth entertaining the requests and then we did a couple of warm up games to get everyone relaxed and excited. Kids got involved with some of the games – other kids were more focused on the Lolly Bar table, so we broke it up into 15minute segments just to make it a little easier for them all. Emma’s mum even had a Pinyata setup which the kids loved – and gave it a good whack with the broomstick – and as soon as those lollies came pouring out they all scrambled to the floor to grab as many lollies as they could! 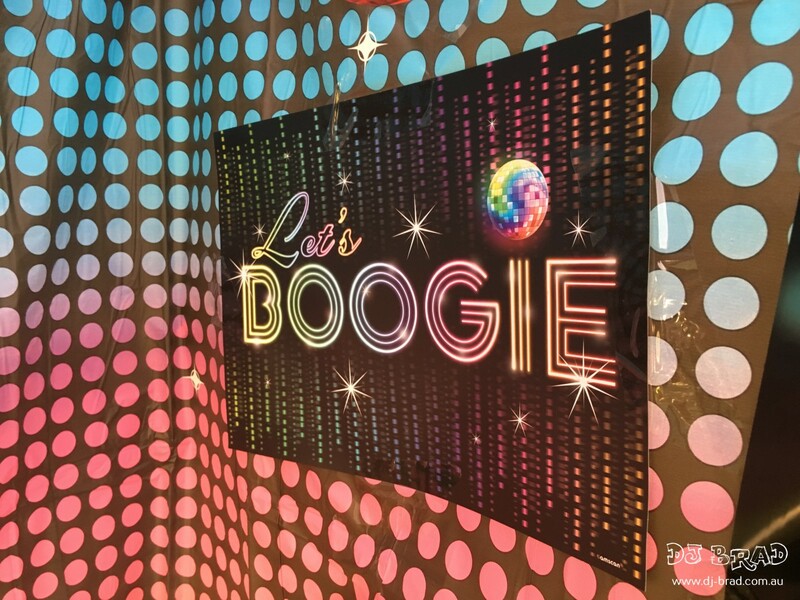 We had HEAPS of kids doing their favourite disco moves, along with a few surprise games to get some kids out of the audience involved as well! They were clapping their hands – cheering and singing into the microphone as well. It was a little crazy – but lots of fun – and after all that – they kids got some Birthday Cake and then headed back home for the night with their lollybags. A big thank you to Emma and her partner, and Evie + Lizzie for letting me be part of the day and their party up at the Sunshine Coast.